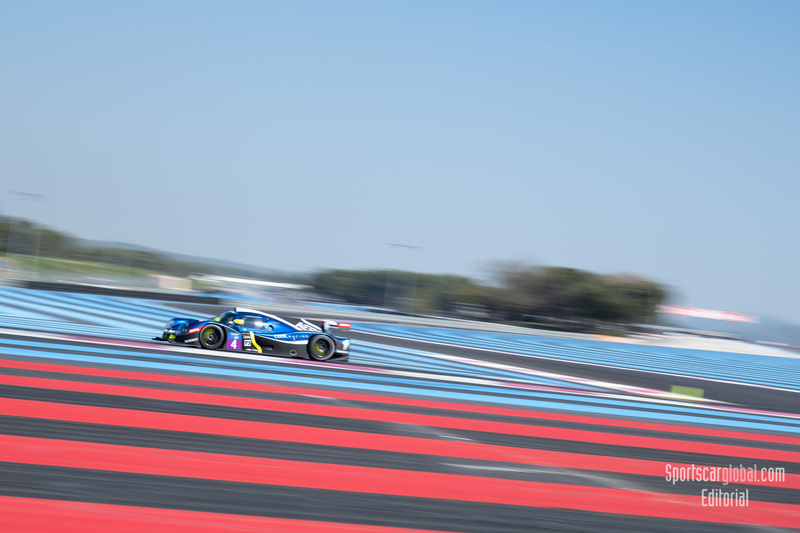 2019 Michelin Le Mans Cup Le Castellet 2019, Le Castellet, France. Photo © John D Stevens. The Michelin Le Mans Cup season kicked off yesterday in a grand style, filled with scrappy but great battles, incidents, safety cars, full course yellows and a raft of penalties applied! 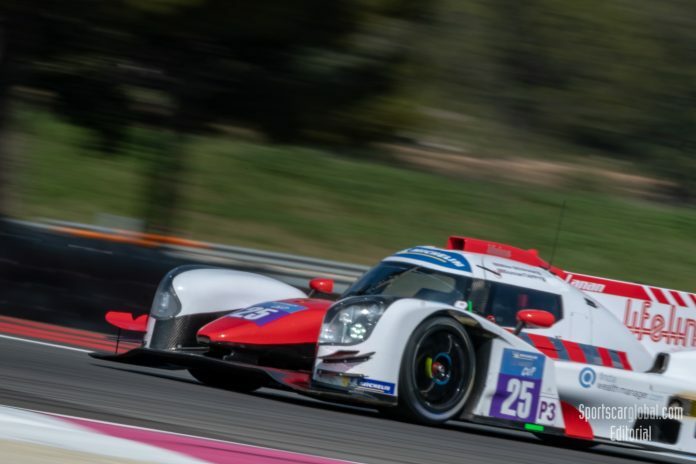 In a race that was dominated by the speed of the Norma M30’s Duncan Tappy and Mike Benham in the #25 Lanan Racing Norma took the chequered flag for the win winners, the British duo keeping out of trouble after a penalty for the #3 DKR Norma pushed them into the lead late in the race. 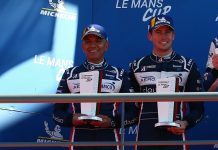 With the Lanan car on the top step the next seven places all went to the Norma M30 chassis, the first Ligier being the #24 United Autosports car of Boyd and Husain in ninth place. 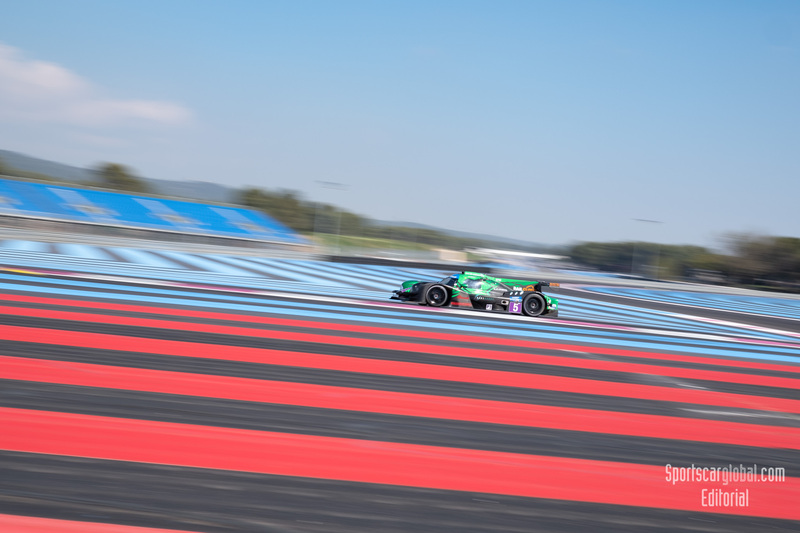 Second on track was the #9 GRAFF Norma, however a 35 second post-race penalty for not reducing its speed to 80kph under FCY dropped them to fifth overall. 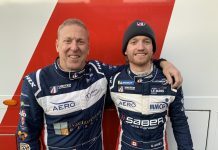 The car was in contention throughout and led the race in the second half, before Tappy made a bold move up the inside past Eric Trouillet into Signes corner for second place. The #39 sister car which originally finished fourth received the same penalty dropping it to sixth overall. The two Graff penalties pushed the #3 DKR Engineering Norma of Kirmann and Horr to an eventual second place. Fifth on the road was the #2 Nielsen Racing Norma of Tony Wells and Colin Noble 12 seconds behind the leader. Despite taking advantage of the two safety car periods Noble was unable claim a podium on a race result only but posthumously got to taste the champagne for third following the Graff penalties. The first safety car period came after John Schauerman lost control of the #4 Cool Racing Ligier at the final corner, which sent him flying backwards into the inside armco hard. 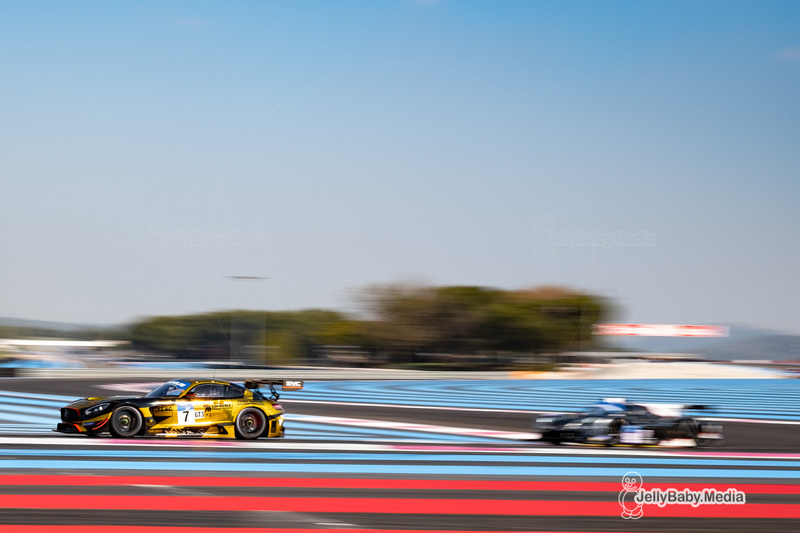 2019 Michelin Le Mans Cup 2h Le Castellet 2019, Le Castellet, France. Photo © John D Stevens. 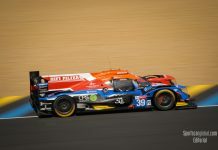 The second SC period came shortly after the race restarted, following contact between the #5 DKR Norma and #12 Eurointernational Ligier of Jean-Marc Littman at the same corner, ending Littman’s race and earning the DKR car a penalty. 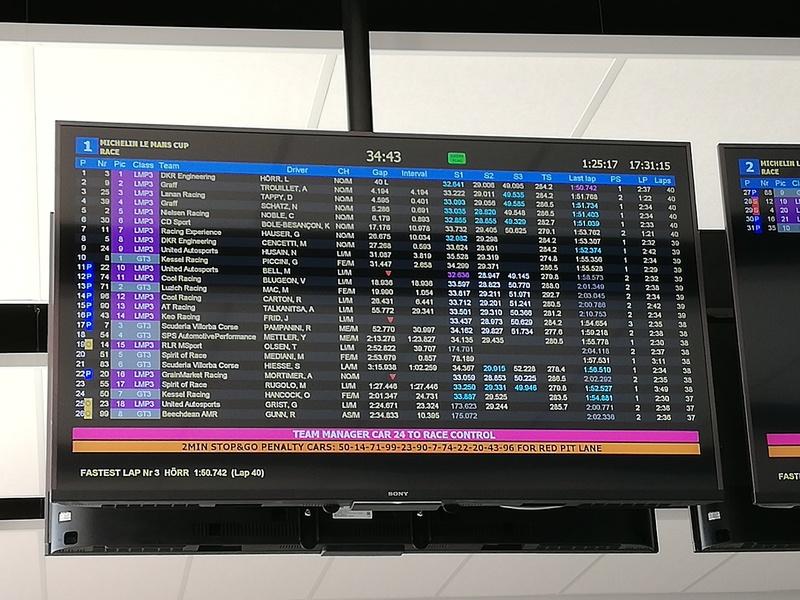 Penalties were handed out across the board for all sorts of infractions, including a 12 cars that had to head to the pits for two-minute stop and go for passing through a red light in pit lane resulting in a massive shake-up of the final positions. Finally, a Full Course Yellow (FCY) was thrown due to the RLR Msport Ligier of Tom Olsen hitting the barriers at the exit of Signes hard ending the team’s race. 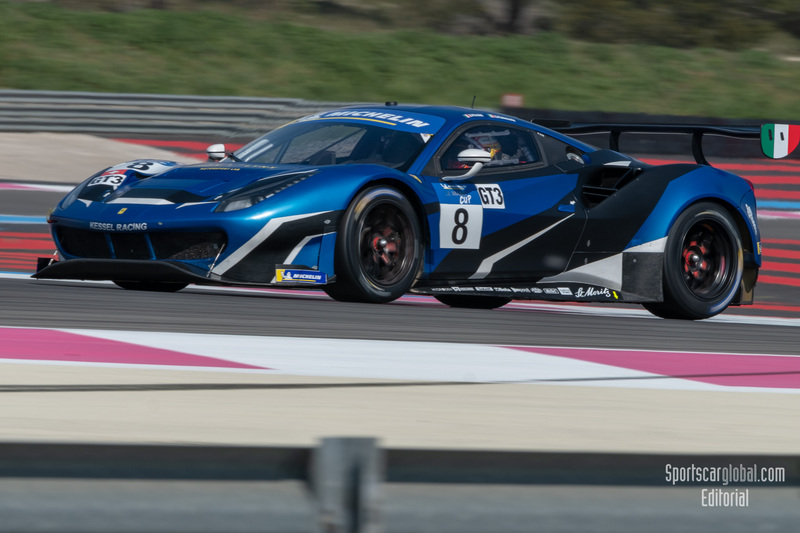 In the GT3 class the #8 Kessel Racing Ferrari 488 of Sergio Pianezzola and Giacomo Piccini won with an enormous lead after the Luzich Racing Ferrari was one of the cars handed a two-minute penalty for jumping the pitlane red light. However, the #8 were handed a penalty for a drive time infringement in the final minutes but their lead was so big that even after serving it, they finished over a minute ahead. 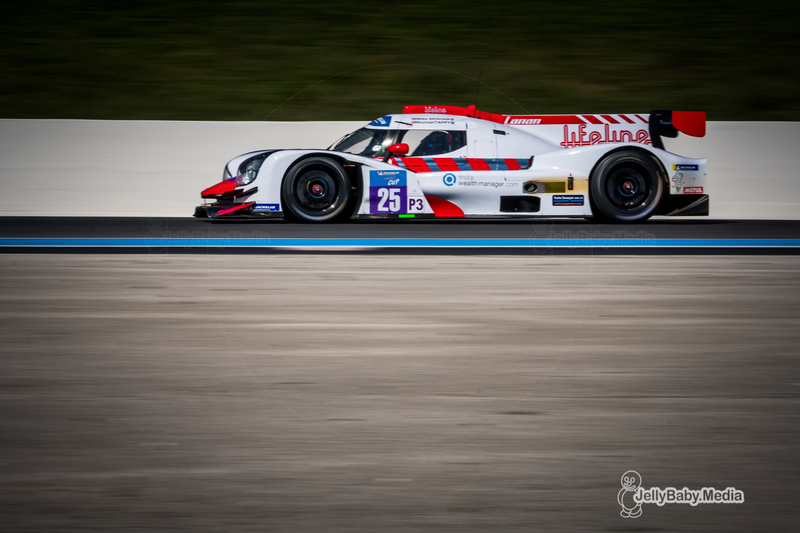 The #54 SPS Automotive Mercedes crossed the line second, benefitting from the penalties and various dramas in the class, ahead of the Luzich car which salvaged third. 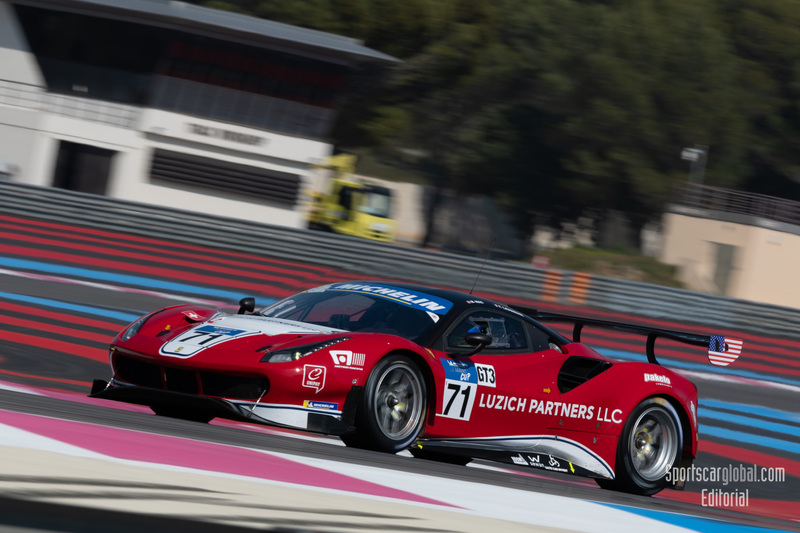 Two cars had late-race issues, the #51 Spirit of Race Ferrari, which suffered a puncture and eventually fell to seventh and the #7 Scuderia Villorba Corse Mercedes which lost a wheel in the closing laps and retired from fifth. The Krypton Mercedes also promised a strong result but an early collision with the BHK Ligier damaged its front-end terminally meaning #83 SVC Lamborghini finished fourth and the #99 Beechdean AMR Aston Martin Vantage took fifth.